Cini Boeri was born in Milan, Italy in 1923. She studied at the Polytechnic in Milan and graduated in 1951. 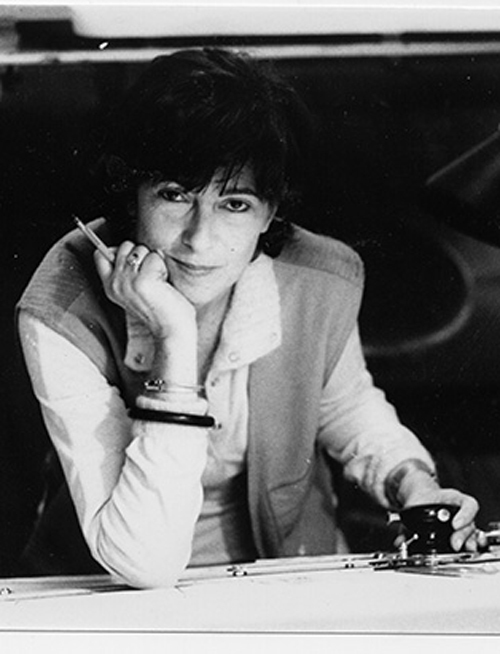 She worked at the Gio Ponti Studios with Zanuso and in 1963 she opened her own Studio in Milan. Her work is very well exhibited at Museums all around the world. She also received a Lifetime Accomplishments award from the Italian Cultural Institute in Los Angeles in 2008.